In the battle for investment funds between oil stocks and gold stocks, clearly the oils have won most of the investor attention for the past few months. Sporting superior earnings-per-share and unstoppable upside momentum, the petroleum sector has stolen much of the mining sector’s limelight. But on the bright side there are indications that the golds may be ready to once again recapture some of that fickle investor attention. The XAU gold/silver index has shown steady improvement from its previous decline in late 2004/early 2005. This technical improvement can be seen in the fact that XAU has now closed above its 60-day and 90-day moving averages to formally break the short-term downtrend line. 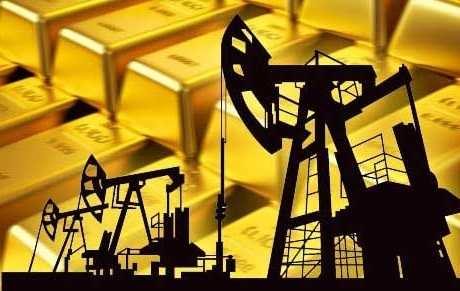 From an investor’s standpoint, some of the more “blue chip” golds have shown not only technical but fundamental improvement lately, including one of the sector’s leading indicators Freeport Gold (FCX). FCX has recently attracted investor attention by its attractive yield trend since the September-October lows, as well as by its recent earnings-per-share increase. Now let’s consider the Amex Oil Index (XOI). The XOI has been powered by incrediable upside momentum in recent weeks, and while it has lingering upside potential in the near-term, that near-term momentum is waning with each passing week. XOI has pulled too far away from most of its dominant short-term and interim moving averages, including the 10-week and 30-week MAs. So with many oil stocks looking short-term toppy, will any pullback in the oil shares make the gold shares look more attractive from a sector rotation standpoint? To answer that let’s examine some leading oil versus gold stocks technically and fundamentally. A very basic rule of thumb is that a rising and/or high yield corresponds with a bottom in price and/or a healthy upward trend. A low and/or falling yield usually means that price is topping, or else the fundamental backdrop of the market is weak. Take sector leader ExxonMobil (XOM) for instance. XOM has been a real momentum stock all year and currently trades at an all-time high and is definitely in a longer-term bull market. In the short-term, though, its yield has declined from last year’s high at 2.50% to its current 1.82%, indicating a short-term pullback is near. Sunoco (SUN) is another example of a leading oil stock which appears to have temporarily overshot its trendline. SUN has recently penetrated above the top of its short-term uptrend channel, indicating a possible buying climax. Its yield has been downward trending for about six months and has fallen from a high of 2% to its current 1.25%. Its price/earnings ratio has also been rising for that same period of time, and SUN looks like it could use a healthy pullback right about now. 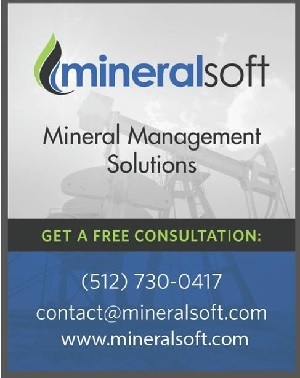 With natural resource companies sitting on growing levels of cash, more of them will begin paying dividends. Among those gold stocks that have yields are Newmont Mining (NEM), Barrick Gold (ABX), Placer Dome (PDG), Goldcorp (GG), Agnico-Eagle (AEM), ASA Bermuda (ASA), Iamgold (IAG), Royal Gold (RGLD), and Freeport Copper & Gold (FCX). Of the gold stocks that pay dividends we’ve seen recent increases in the yields recently, which indicated the recent bottom of the gold stock decline that began last November. Consider Royal Gold (RGLD), which declined from its November high of $19.00 to a low of about $15.50 earlier this month. But during this time the yield was rising and recently hit 1.25%. This in turn gave rise to the recent sharp rally in RGLD shares up to the recent high of $18.25. What this brief comparative analysis has shown us is that investors are constantly on the lookout for attractive dividend-paying stocks. The smart money looks for rising yields and eventually is turned off by falling yields and rising p/e ratios, etc. The gold stock sector will likely see an increase in dividend-paying companies in the months and years ahead and this bodes well for the sector in the longer-term. It means that more serious investors will be attracted to the golds, which in turn means more capital for the gold mining companies. In other words, the days of the golds having to take the proverbial back seat are coming to an end. 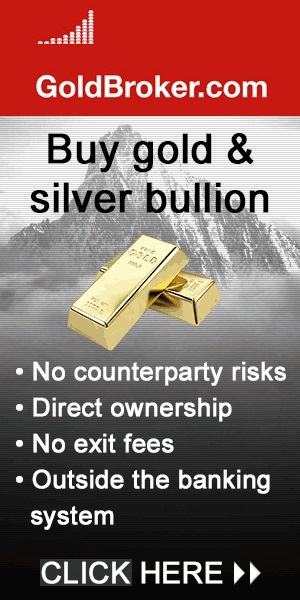 How are gold and silver prices derived? How are diamond prices determined? Who decides the stock list pricing and markets?